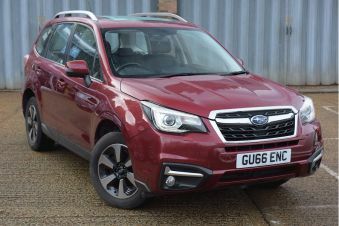 Carsnip are pleased to offer a wide variety of used Subaru cars. 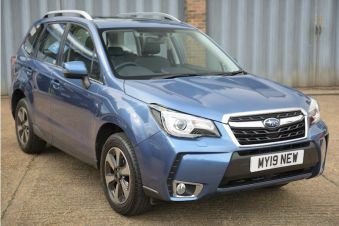 With 1,942 cars from the Subaru range available across the country, you’re sure to find the vehicle that’s right for you today. 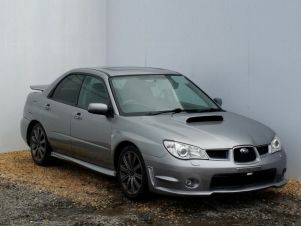 Check out our selection of used Subaru cars here. 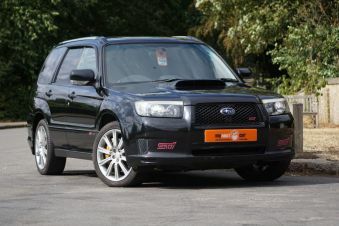 The Subaru brand is probably best known for its performance rally vehicle - the Impreza. 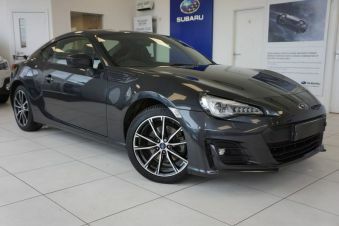 The performance models in the Impreza range, namely the WRX STI, are formidable, with incredible handling, acceleration and power. Outside of rally cars, the Japanese brand specialises in four-wheel drive vehicles. 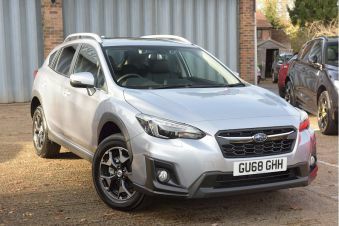 The Impreza is available as a family hatchback, and with four-wheel drive uncommon in cars of this category, it makes a popular choice for those in rural areas. 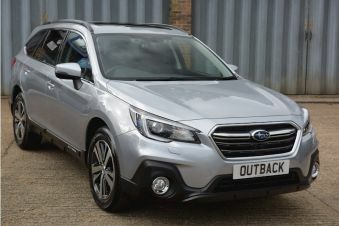 Other popular vehicles include the Subaru Outback, which is a rugged SUV capable of rivalling more expensive brands.